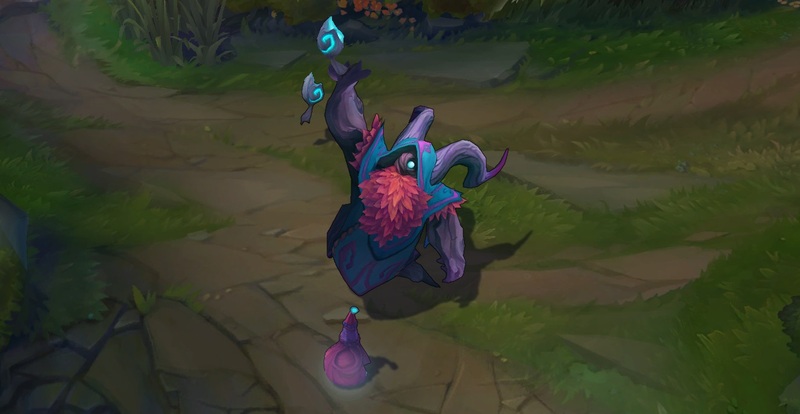 Surrender at 20: Bard, The Wandering Caretaker, now available! 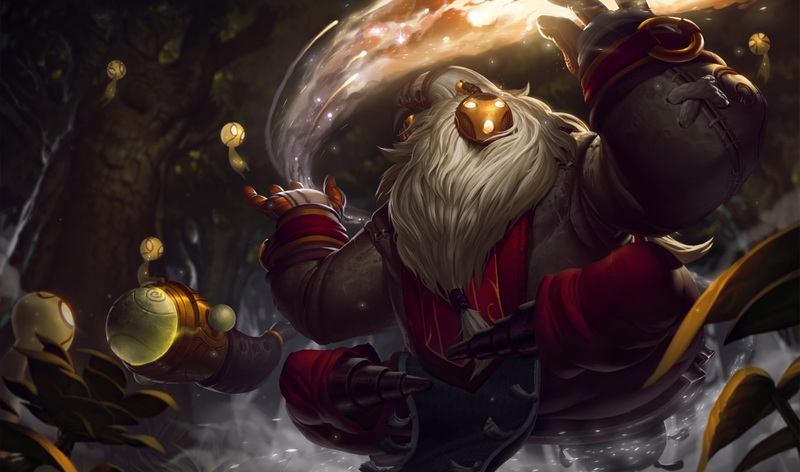 Bard, The Wandering Caretaker, now available! 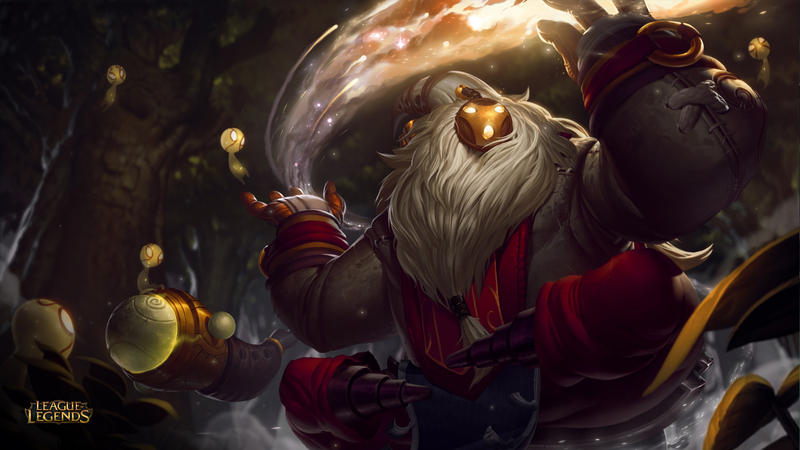 Our latest champion, Bard, The Wandering Caretaker, is now available for purchase and play! 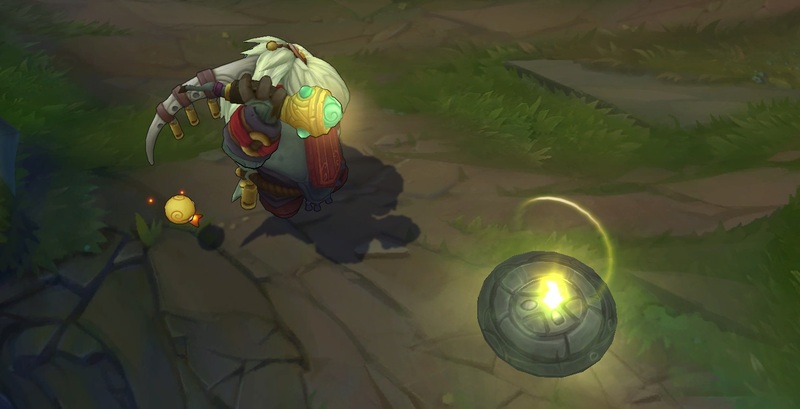 During his first week of availability, Bard will be priced at 975 RP / 7800 IP, after which he will drop to the standard 6300 IP price point. 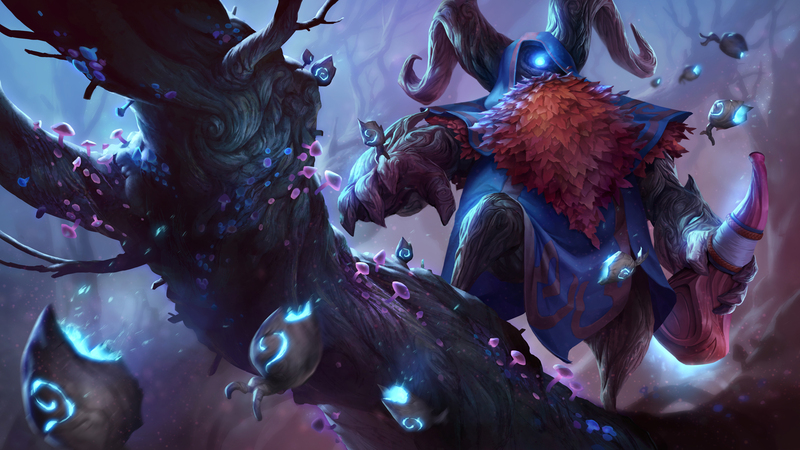 Alternatively, you can pick up Bard and Elderwood Bard in his limited time release bundle for 1462 RP through March 16th. 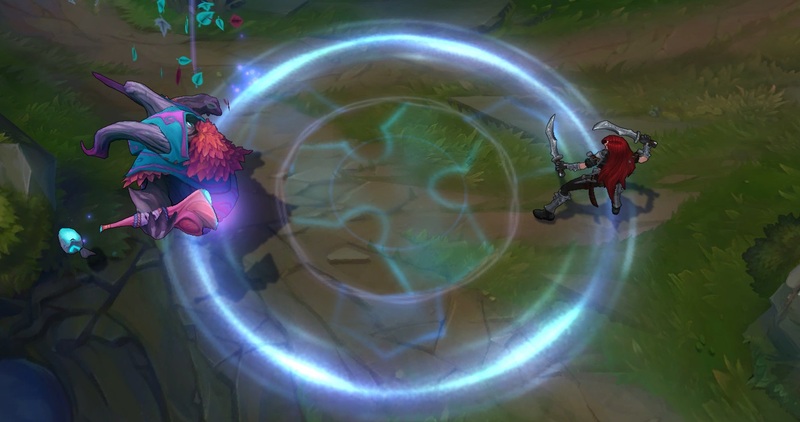 Continue reading for a magical journey through Bard's abilities, lore, and a preview of his release skin! 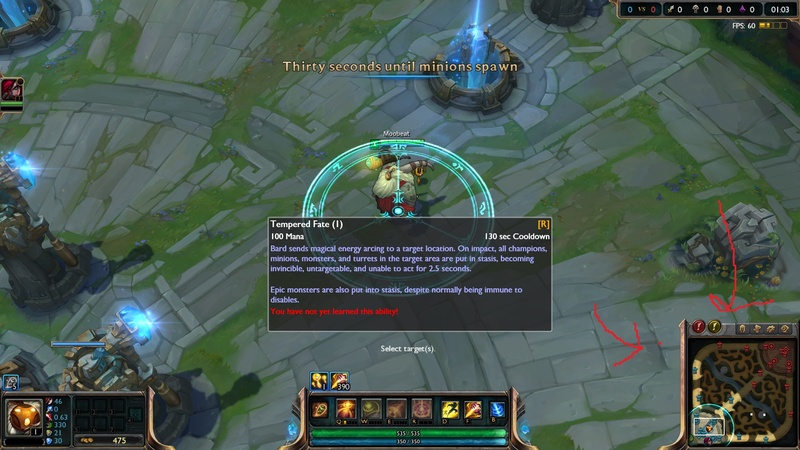 Bard fires an energy bolt, dealing 75/110/145/180/215 (+0.5 AP) magic damage to one or two enemies. 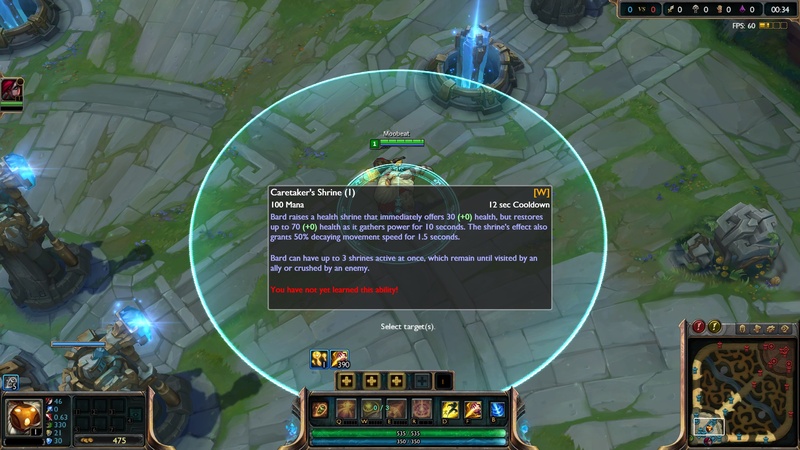 The first target hit will be slowed by 60% for 1/1.2/1.4/1.6/1.8 second(s). 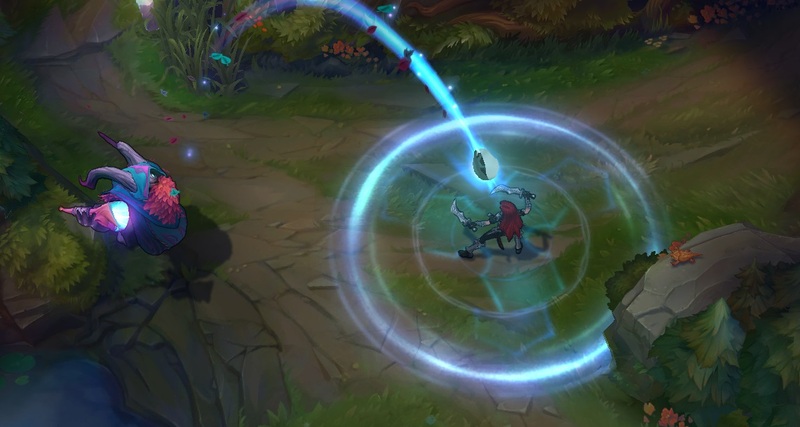 Rather than a traditional voiceover, Bard as a vocals a series of tones and sounds! 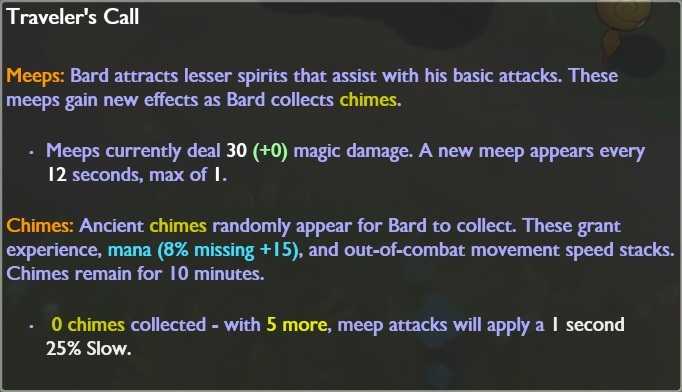 These sounds change as Bard accumulates more meeps using his passive! You can also find a glimpse into Bard's role as the Wandering Caretaker in the Bard: Mountain animation! "When Runeterra’s sacred treasures are misused, the Wandering Caretaker intervenes." 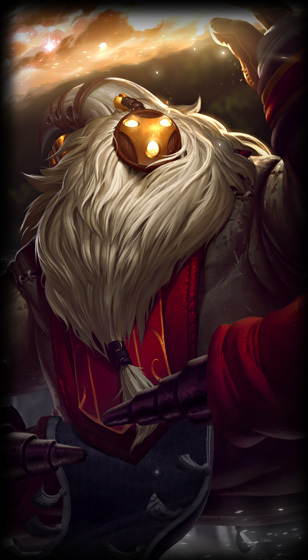 Of course, Bard's release also includes his first skin - Elderwood Bard! 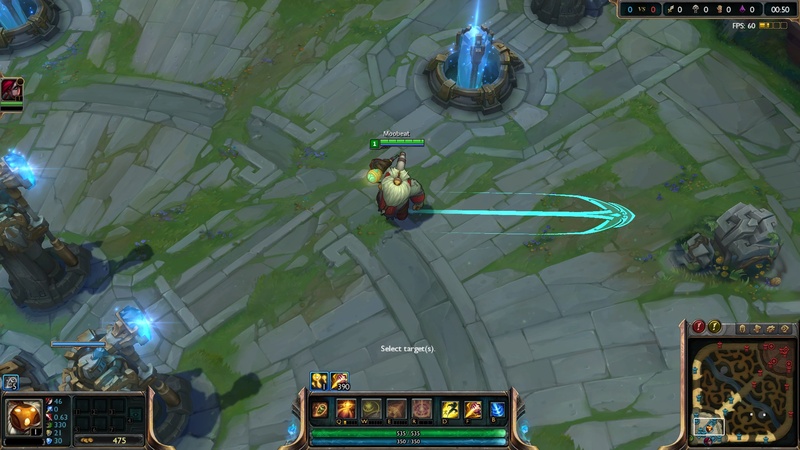 Looking for more on Bard? Check out these links!